Approaching forty and recently single, director David Thorpe had a lot of self-loathing, and ended up focusing it on one thing: his voice. 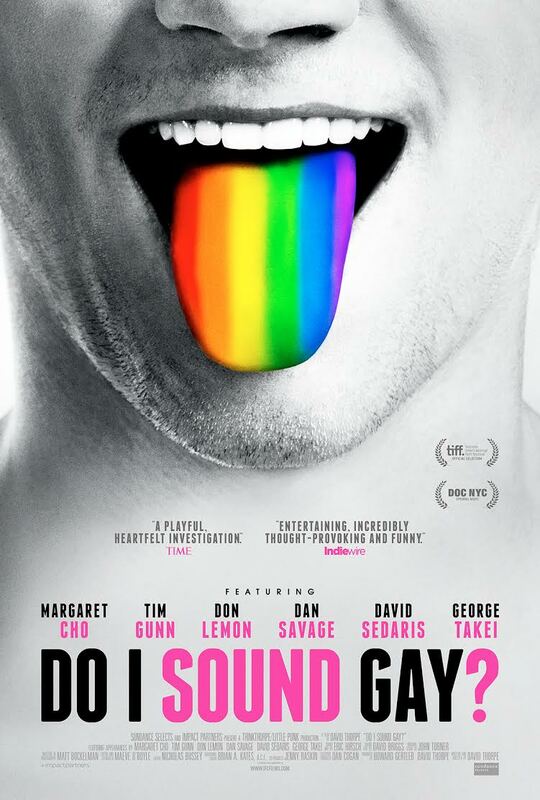 He hated his gay voice, and this documentary shows him meeting with speech therapists to try to sound more straight. Along the way, he interviews a lot of gay men, from his friends, to random people on the street, to famous folk such as George Takei and David Sedaris. It’s really fascinating; there was some old footage, black and white movies, with ultra camp bad guys who clearly are just supposed to be evil gay men. The voice is not new, is it a self-imposed identifier (in some cases, potentially yes), or is it an actual genetic thing? Is it because some gay men spent more time with women as young kids? Is it actually anything? Fascinating, and a really nice, fun documentary. At this stage, Do I Sound Gay? does not have an Australian release date, but hopefully at the very least, it will get a screening on SBS in the future.